Christmas tree ornament, embroidered with your favorite nurses name. 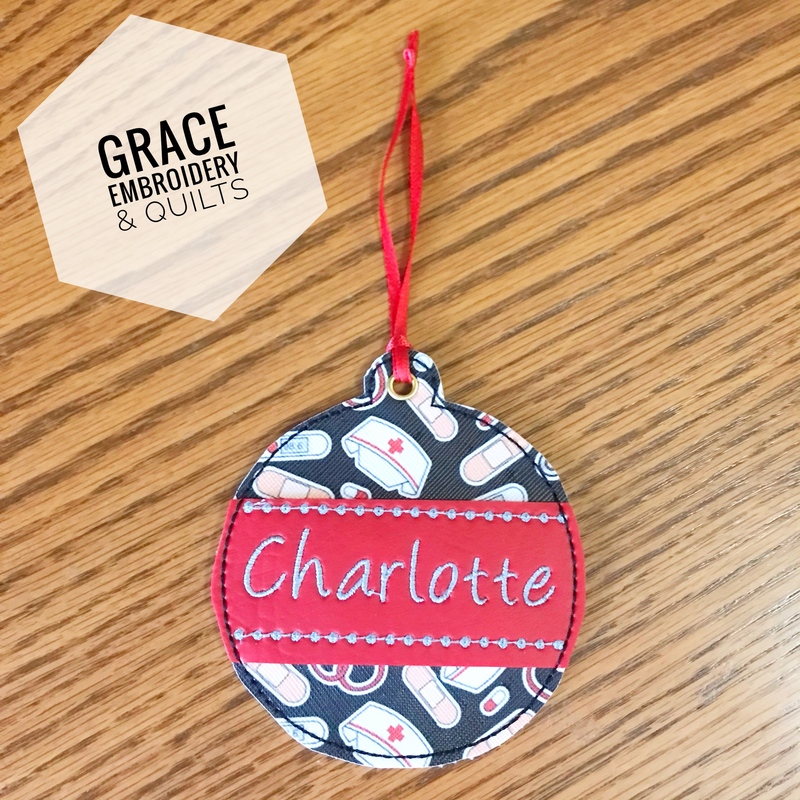 Ornament will come as shown, with nurse themed vinyl and name embroidered on a red background. Name color can be chosen, if no color is listed in the comments then silver will be used. 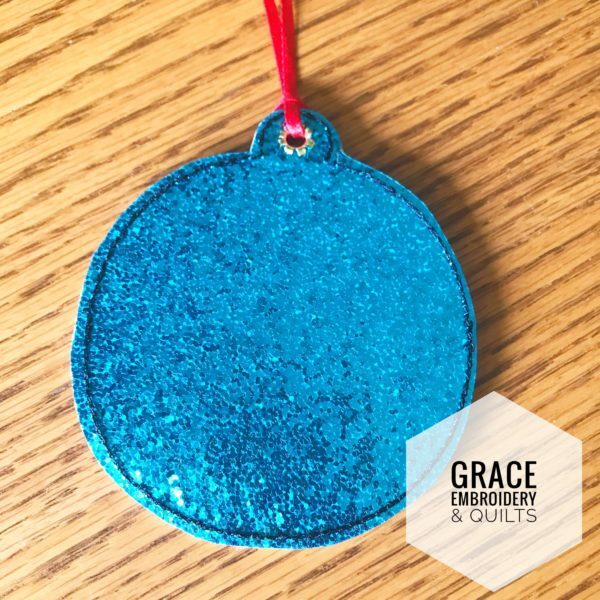 Back will be glitter vinyl, color will vary. 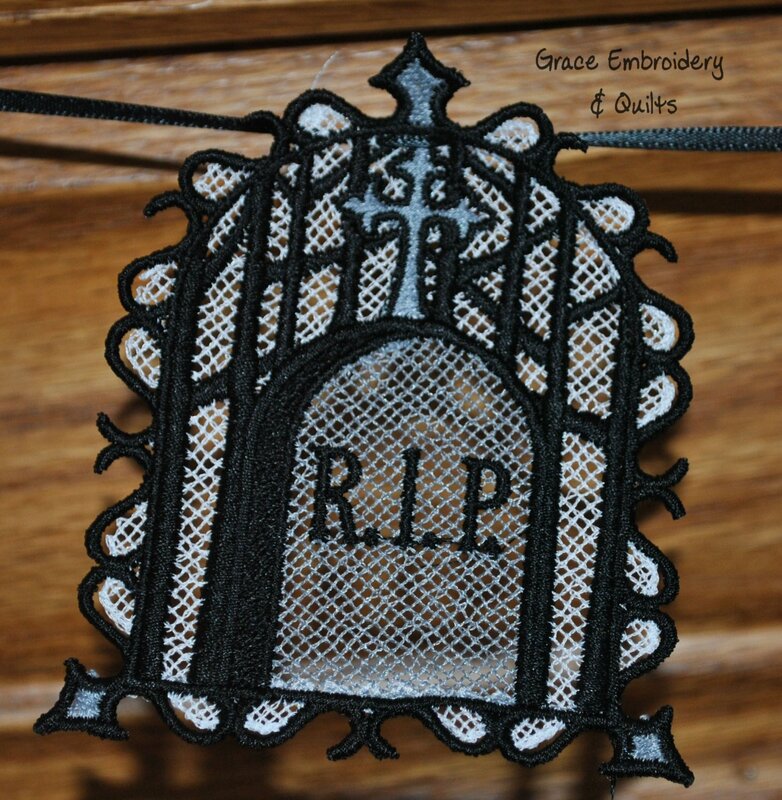 Ribbon will be included and color will vary. 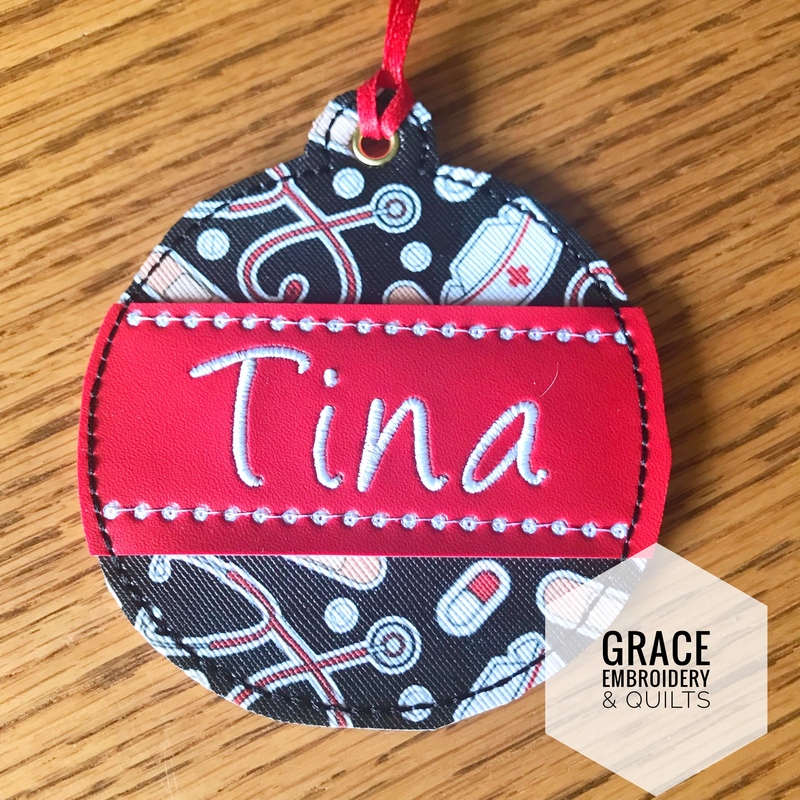 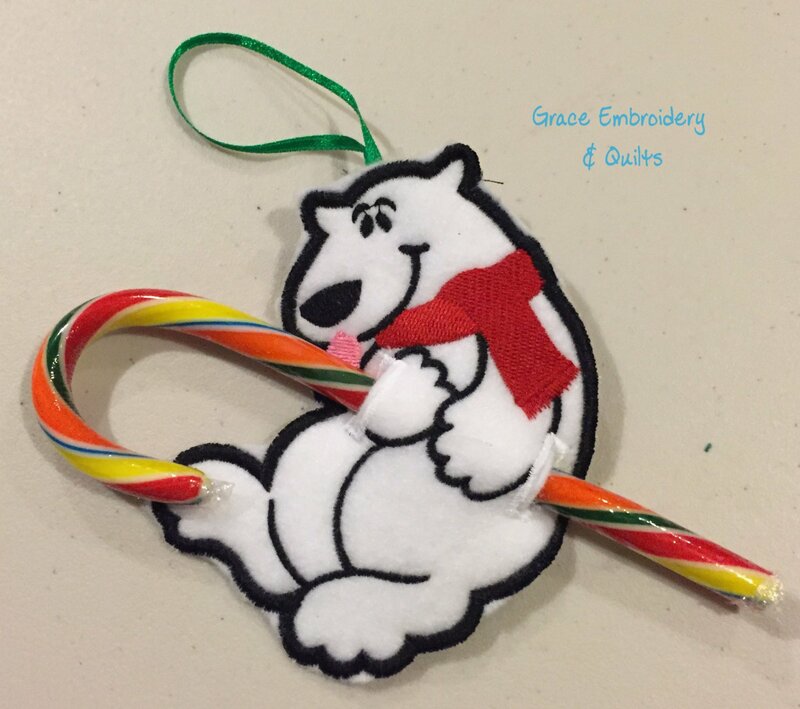 Give as a gift, hang on your tree, use as a bookmark, so many uses.